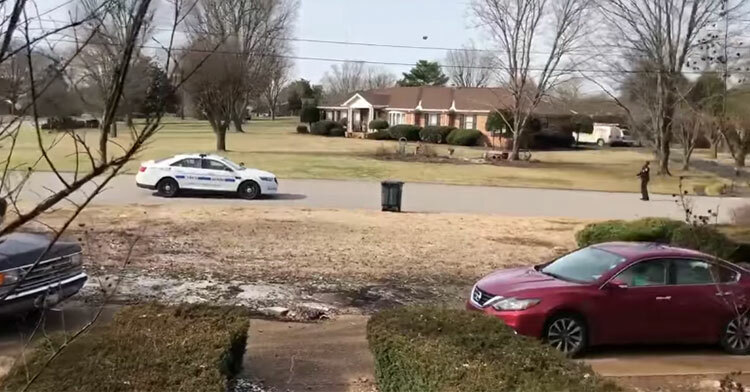 Moms Whips Out Phone When She Sees Officer Pull Over & Ask Her Son Sweet Question. If you saw an on-duty police officer approaching your teenage son on the street, chances are you’d be a little nervous. Because we often only see cops during distressing events, we tend to associate their presence with bad things happening, even if the judgment is unwarranted. 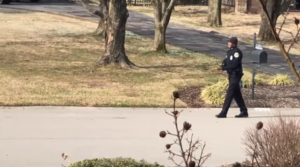 But when a Tennessee mom recently witnessed such an encounter between a Metro Nashville officer and her kid, all she could do was smile. 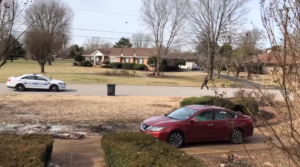 It was Martin Luther King Jr. Day and 14-year-old Caden Thieman was off from school. 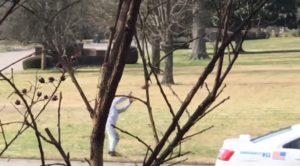 His mom Beth says he loves football so, of course, he was outside playing catch… by himself. Officer Calvin Graham just happened to be driving in the area and when he saw the teen throwing the ball around. He stopped his patrol car and asked if he could join in. Touched by the sweet moment, Beth took out her phone and started recording as the two threw the football back and forth. The pair spent around 20 minutes playing catch before Graham went on his way, but for Beth (and probably Caden, too), the wholesome encounter will stick with her for a long time. “It shows he has heart. Cops get a bad rap but they have heart,” Beth said. “They have kids at home too. It was nice of him to take the time to do that.” People who watched her now-viral video agree. “It’s great to see them spend time with a child! It only takes a few minutes to make a lasting impression that will last a lifetime! Thank you for your service,” one viewer wrote. “This made my heart so happy! I love to see people taking a minute to invest in someone else,” another added. Watch as Caden and Officer Graham throw the pigskin around in the clip below and share if it made you smile. 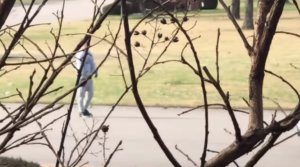 KIND COP: When this Tennessee police officer spotted a teenage boy playing outside in the cold alone, he stopped to play catch with him. ❤️ The teen's mom posted this video on social media to say thank you.